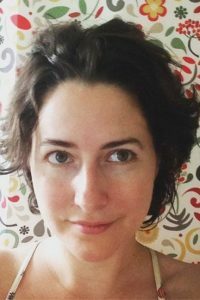 Tory Woollcott is a cartoonist, writer, literacy educator, and advocate who lives in Toronto with her husband. Her first graphic novel, Mirror Mind, was an autobiographical memoir about growing up with dyslexia. She has since created other auto-bio comics, fairy tales for kids, and a sci-fi drama. For more information visit www.torywoollcott.com.